The latest equipments. Hewlet Packard and Toshiba equipments. Asus mini laptop. Wi-fi for wireless connection for network and internet. Pentium 4 / Core Duo with 512 / 1GB / 2 Gb RAM. 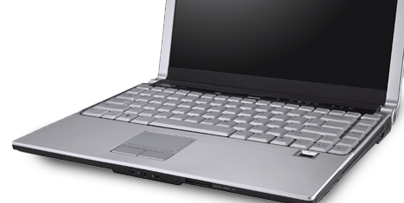 Equiped with LAN, DVD/CD, modem, CD writer, TV out, Windows XP, Microsoft Office,diskette drive, USB ports and audio. The best prices on short term rentals. Daily, weekly or monthly rental.